East Coast Railway Recruitment 2018.East Coast Railway has released a notification for the recruitment of Sports Person vacancies.Check the eligiblity and notification prior to apply for the positions. Applicants minimum age limit is 18 years and maximum age limit is 25 years as on 01st January 2018. Selected candidates will get pay per Rs. 2800 to Rs.2000 and grade pay Rs.1900/-. Applicants can download the application form through offline mode. 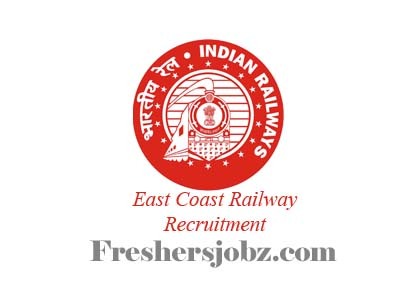 http://www.eastcoastrail.indianrailways.gov.in/ Is the link to directly download the application form and attach all relevant documents and send to the given address below. Principal Financial Adviser, East Coast Railway.